Turn on, tune in and see more in HD! 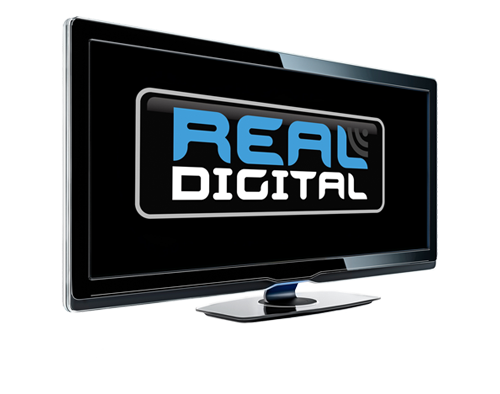 REAL Digital is a new satellite TV platform offering the best in Free (HD) TV as well as all the major Catch Up services. We'll also be offering a number of subscription services, and are looking to develop other services available through the web. We're planning to launch later in the year and are finalising discussions with service providers and channel partners. We'll be offering the best in free content, and will offer a number of subscription services as well. 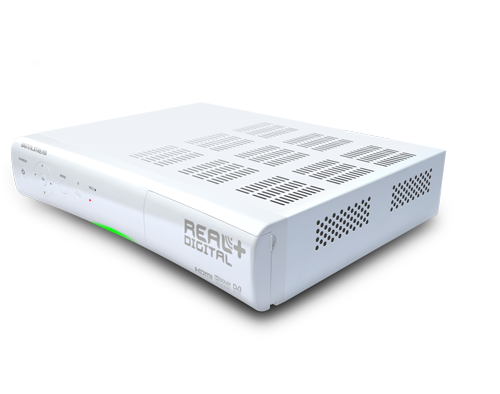 We'll also be looking to include ALL the main catch-up players and other services, as our set-top boxes are IP compatible as standard.